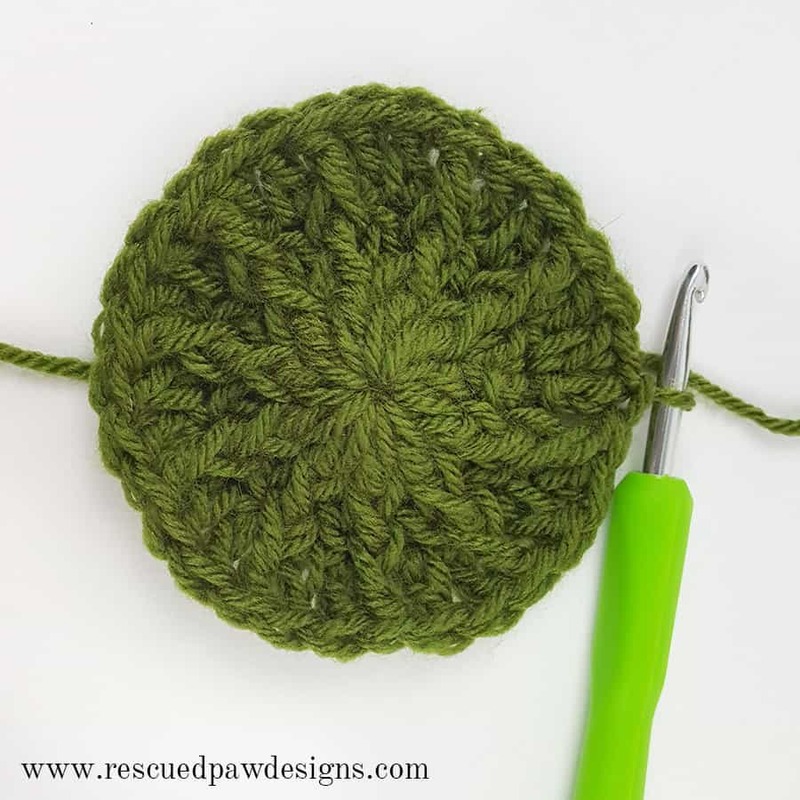 Want to learn how to make a crochet hat today? 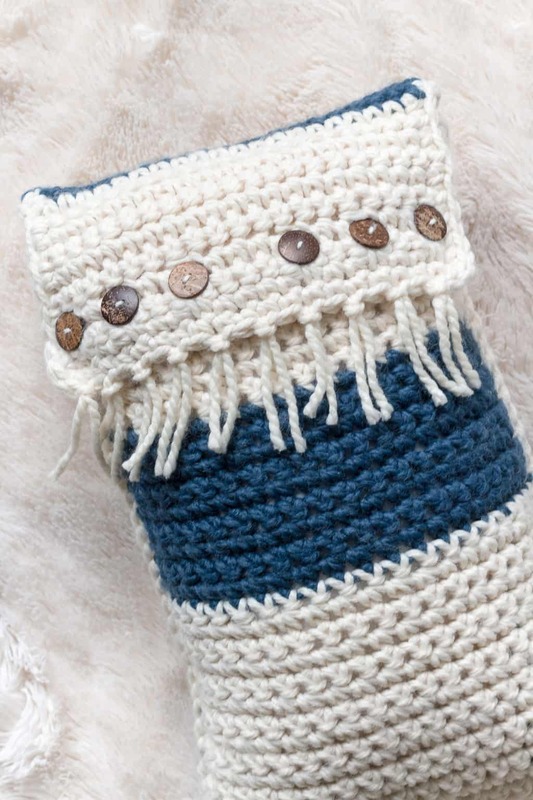 This beanie pattern will show you how and it is super easy to make. Promise! 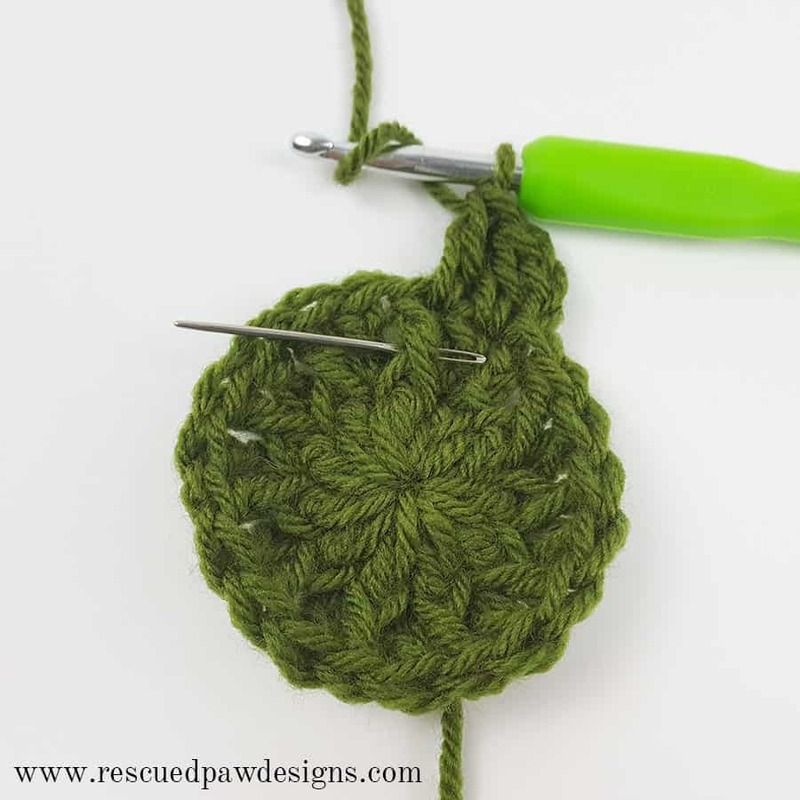 Learn how to crochet a swirl pattern beanie! I am so happy to be able to finally release my newest free crochet beanie pattern the “Swirl Hat” which is available in three sizes! I’ve also added a crochet flower with a button for those who prefer a little embellishment. 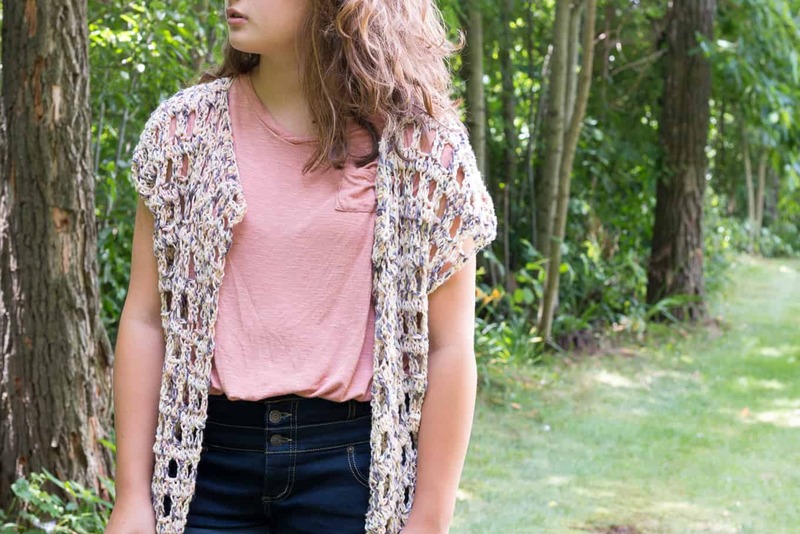 Read on down for the full, FREE crochet pattern & picture tutorial. For these swirl crochet beanies I used Lion Brand Vanna’s Choice, which is one of my favorite go to yarns! 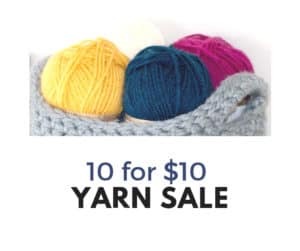 I love all the variety of colors and the durability of this yarn! Don’t you agree? I picked out some beautiful earthy colors in Olive, Linen and Taupe but with such a big selection of colors you can’t go wrong! Find the List of Materials Below! 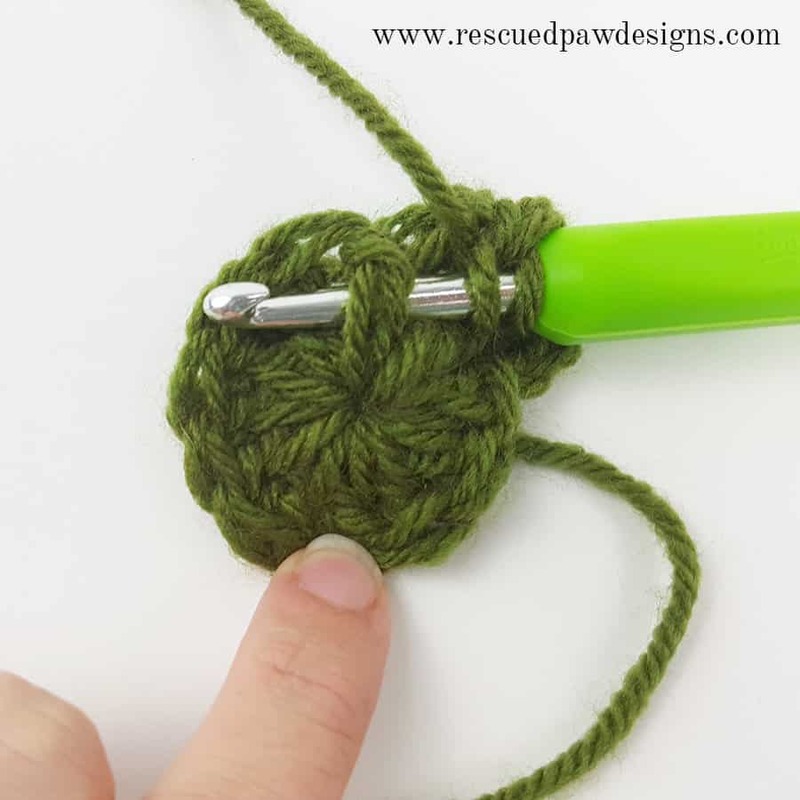 I made sure to list out all the materials like my favorite Boye crochet hooks and favorite yarn Vanna’s Choice by Lion Brand so you know what you will need to make this crochet beanie exactly like what is pictured. Check out some of my favorite designs that you may like too! 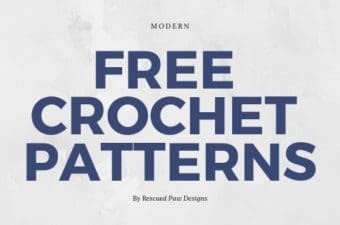 If you are ready to work up this free crochet beanie pattern, then keep on scrolling down to find the full, free beanie pattern! 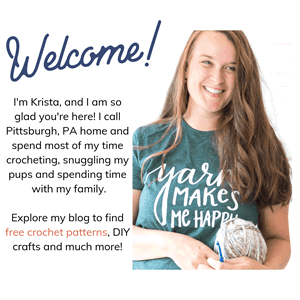 Read on down for the FULL, free crochet beanie pattern! 1 skein of Lion Brand Vannas Choice yarn. I used Olive, Linen and Taupe or you can use any worsted weight (4) yarn. 1 “ button (optional). I used a coconut shell button for my hats. They are my go to buttons! sl st do not count as a st in each round skip them. flower pattern is at the end of page and is optional for the hat. measure the person the hat is intended for to ensure proper fit. after round 2 do not dc into the same st as the fpdc. Finishing: weave in ends throughout hat with yarn needle. Round 1: ch 2, 10 sc in 2nd chain from hook. sl st to top of first sc. Round 2: ch 2, 3 dc’s in 1 st st, sl st in next st, * ch 2, 3 dc’s in next chain, sl st in next st. repeat from * for a total of 5 petals. sl st again to first sl st of round. cut yarn leaving 6″ piece. 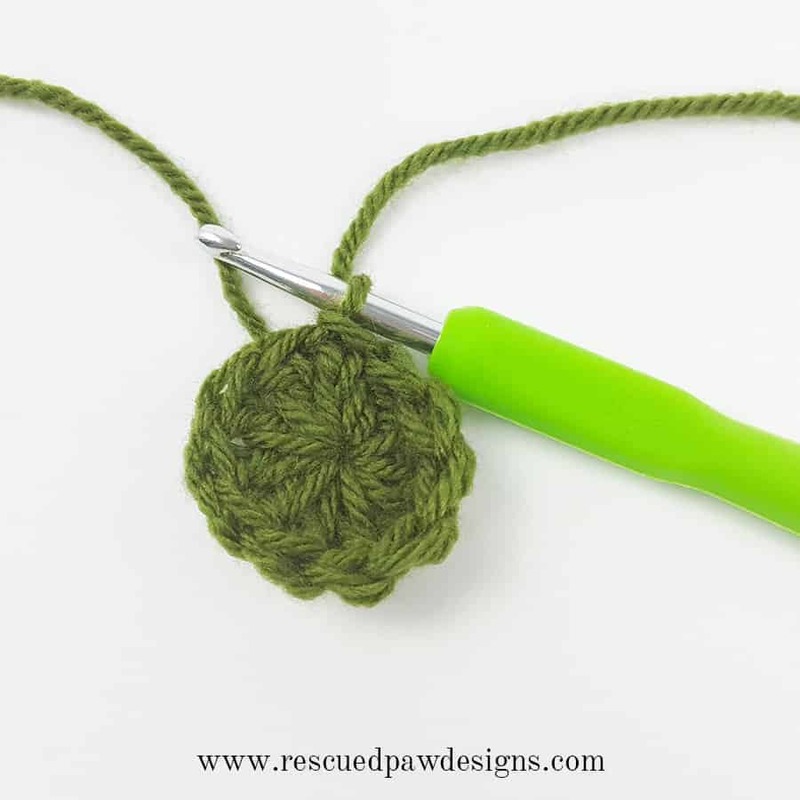 Finishing: attach button to flower with yarn. attach button flower to hat with extra 6″ piece of yarn securely. weave in ends with yarn needle. You are done with your new beanie! I hope you enjoy making this hat pattern as much as I did! 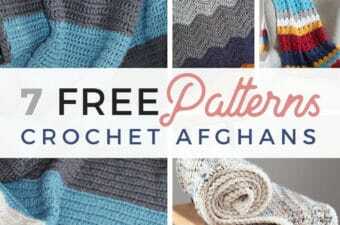 If you liked this one you’ll probably love the Emily Diagonal Beanie Pattern too! When you do make these, please post on Instagram with the hashtags #swirlhat or #rescuedpawdesigns so I can see your creations! If you have any questions, please feel free to ask! I am more than happy to assist in any way possible. 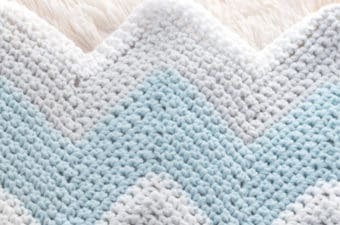 I have made this pattern twice I love it but I do have one complaint. 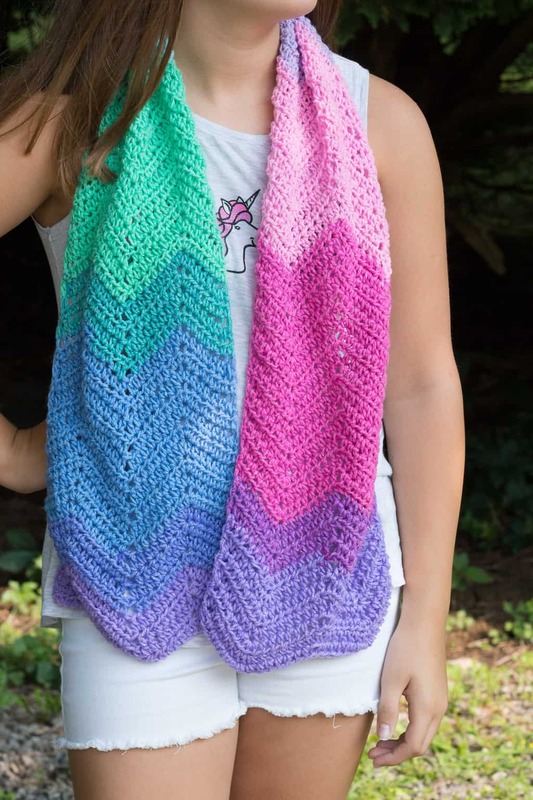 I made the largest size which is said to be big enough for a adult but when I use a sizing chart it only big enough for a toddler unless it’s a adult with a very small head. Average adult head is 21-23 in circumference this measures at 18 in. What is your gauge? It is so important for these types of patterns. You should have approx. 8 stitches for every 4 inches of the pattern. I have tried a zillion times and I can not get the round 4. 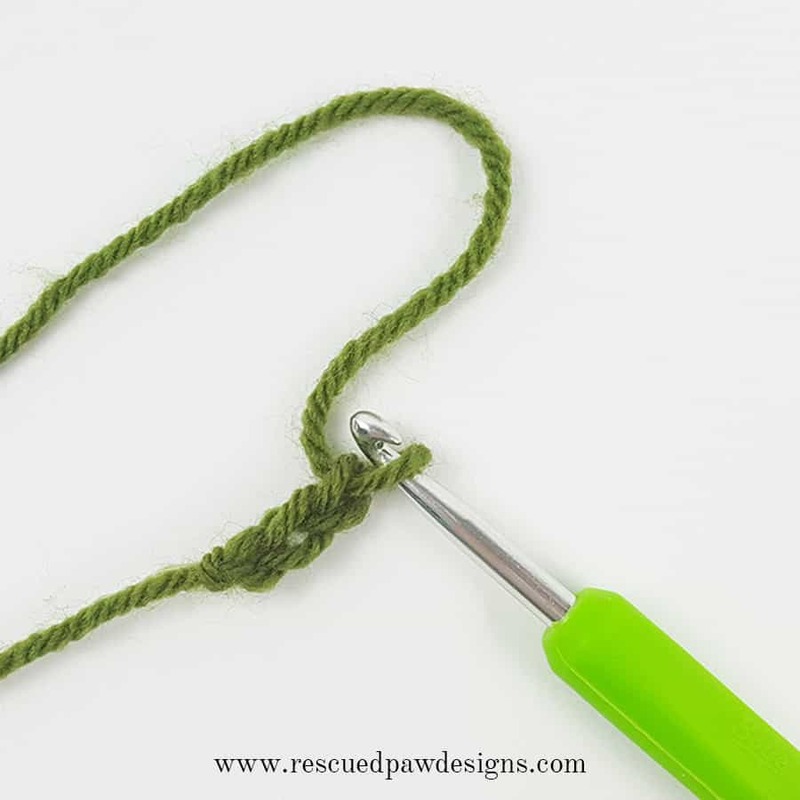 Don’t know what stitch to skip. Would be much more clear if you just wrote out the instructions out for round 4 rather than saying to skip the stitch behind FPDC. Love this hat, just can’t make it. 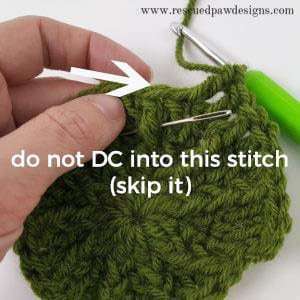 All that means is that when you FPDC it leaves an open st behind it because you are working around the stitch and not into it.I just wanted to remind people to not crochet into that open stitch and skip it when working the pattern. I fixed it in the pattern.